Tom and I recently traveled in Portugal for almost six weeks, and what a trip it was! 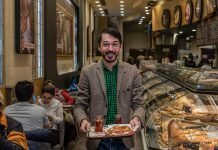 Our food and culture explorations began in Lisbon, and we re-visited the area some weeks later. The first time through, we explored a single neighborhood, Mouraria. When we returned a month later, the food court at Mercado da Ribeira had just opened, and we were eager to take a look. We were in Portugal last year, mostly in Alentejo. 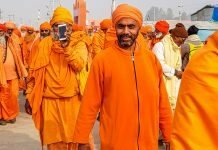 This trip, we were after a broader and more in-depth experience. 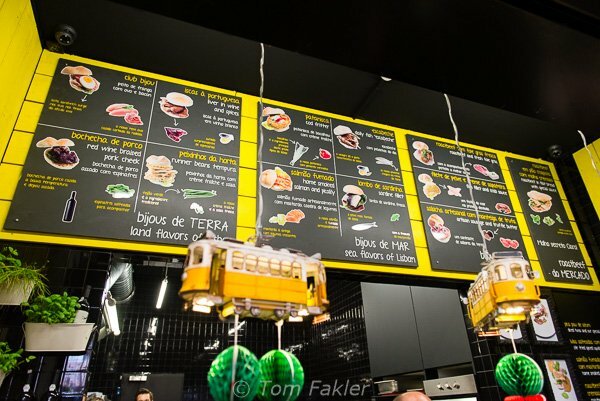 To get us started, we turned to Taste of Lisboa, organizer of food and culture experiences in and around the city, and visited both Mouraria and the Food Court at Mercado da Ribeira. 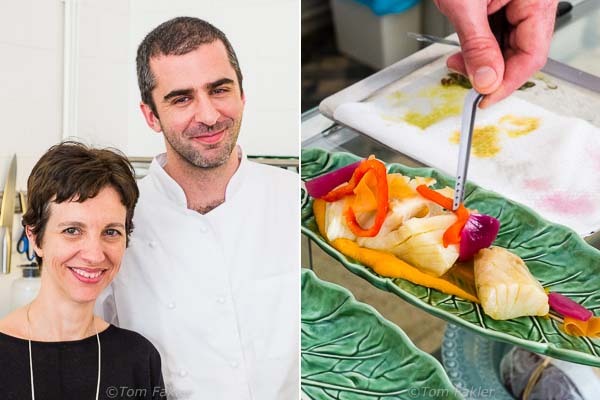 Filipa, the face and spirit of Taste of Lisboa, is an exceptional guide to the food ways of the Lisbon area, adding a liberal dose of local color and cultural traditions. 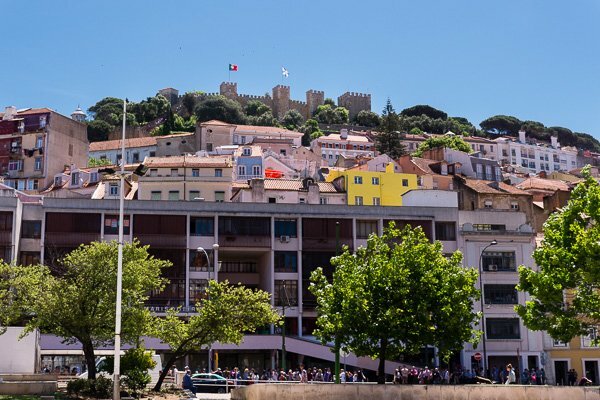 Diverse Mouraria is Lisbon’s melting pot, and its residents, restaurants and boutiques mix long-time traditions and the completely new. Our culture and food walk included stops for nibbles, a nip of sour cherry liquor (taken as medicine until the end of the 19th century), and a chance to “have a mini!” with an African fish cake. Our walk around Mouraria began downtown, with stop at Praça Martin Moniz for a snack, before climbing up, up, up along the narrow streets skirting the hill beneath Castelo de S. Jorge. At Manteigaria Silva, we enjoyed almost see-through slices of black pork from Alentejo, bread for dipping into a fruity olive oil good enough to drink, and apple slices, accompanied by a glass of a very good Douro red table wine. 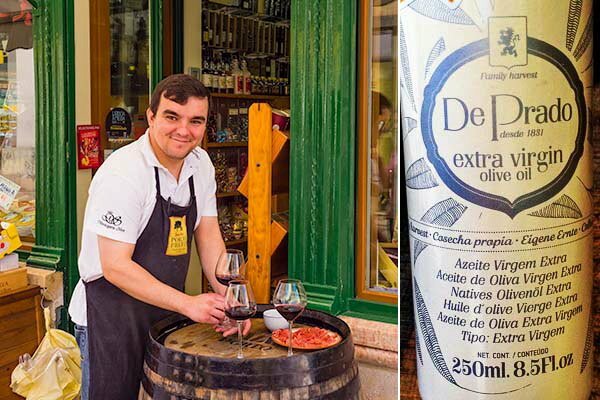 Everything at this shop–except spirits–comes from small producers across Portugal. Fado was born in Mouraria, and its most celebrated singers are commemorated here with plaques, portraits and music wafting from ancient buildings. 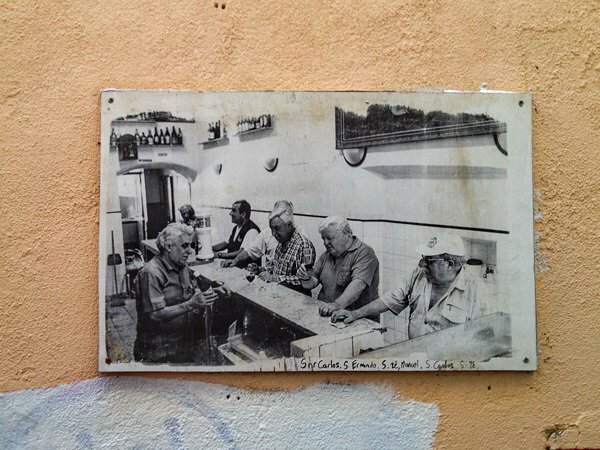 We stopped at a tiny tavern to taste Ginja, the cherry liquor, with fado eddying around us. 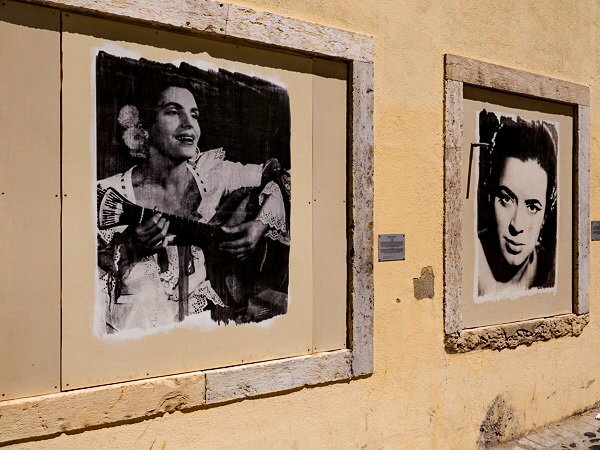 Portraits of celebrated fado singers adorn the façades of buildings along Mouraria’s Capelão Street. 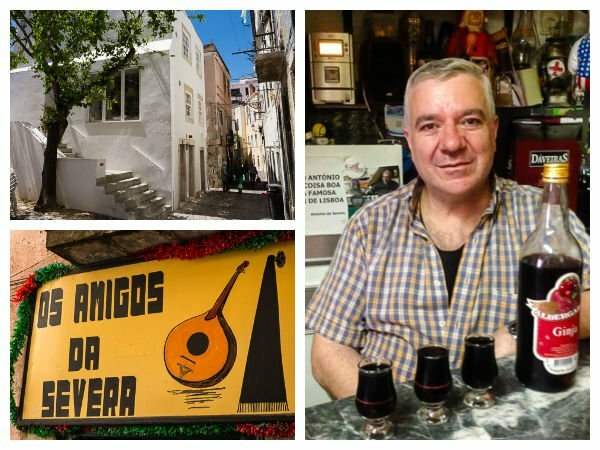 Proprietor António Pais has welcomed guests to Os Amigos da Severa for more than 30 years. Maria Severa Onofriana, a prostitute and the first fado singer to achieve fame lived in a house just up the street. Known as A Severa, the singer died of tuberculosis in 1846, at the age of 26. Meals at Leopold are artful constructions marrying traditional flavors with molecular techniques, served on Bordallo Pinheiro plates. We enjoyed Codfish in the Clouds, a light, airy and flavorful appetizer from a playful menu that changes frequently. Among the culinary influences on display: A Day at elBulli. 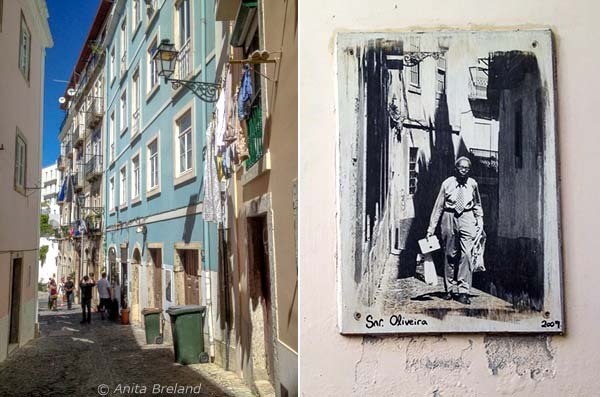 For more about Leopold, read this rapturous review of another blogger’s Alfama Mouraria discovery on the way up to Castelo de S. Jorge. Camilla Watson’s “Tribute” project has put photographs of longtime Mouraria residents on display, celebrating their spirit and vitality. Photographs for “A Tribute” are displayed next to residents’ homes and place of work. Camilla Watson tells how “A Tribute” came about, and what the neighbors thought, in this video. Entrepreneurs are moving into Mouraria, enlivening and enriching the neighborhood. 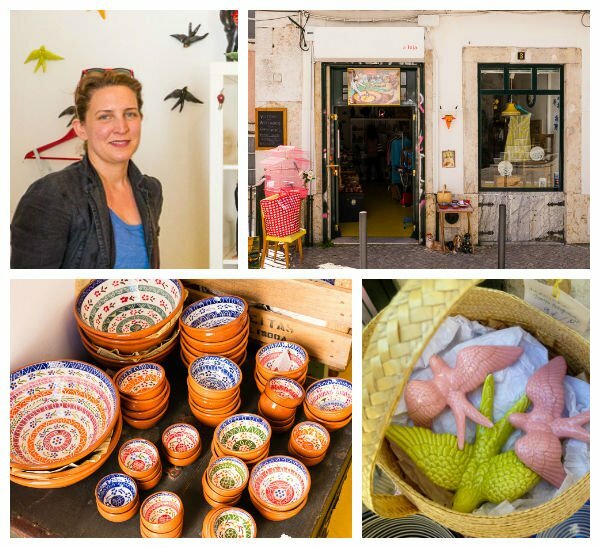 We enjoyed a peek into A LOJA, a boutique on Rua de São Cristóvão featuring vintage and artisanal items lovingly selected by owner Gabrielle de Saint Venant. 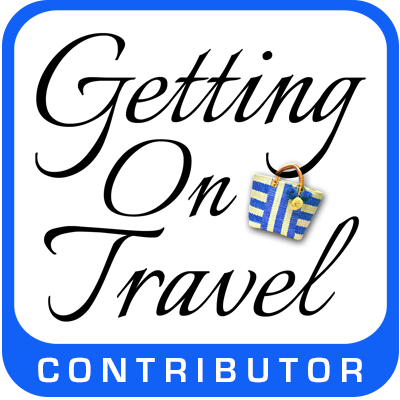 Gabrielle offers items she has sourced from across Portugal. My favorites were these bowls, and the famous Pinheiro swallows. In an interview Gabrielle tells about her move to the “international village” of Mouraria. Lisbon’s Mercado da Ribeiro has been around for ages, selling top-quality produce and seafood trucked into the city from farms in the region. Another side to the market opened in May, showcasing products and concepts from well-known chefs in the city, in a venture managed by Time Out Lisboa. 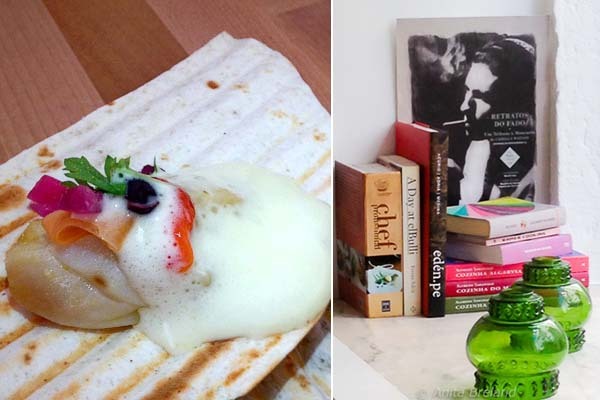 The aim is to present the best in urban lifestyle, from gastronomy to culture. Open just a few days at the time of our visit, the place was still working out the kinks. Still, we met some of the vendors, enjoyed a personalized introduction to Portuguese cheeses and a fine piece of cake to keep us going until evening. When renovation is complete, Mercado da Ribeira will have–in addition to the food court and traditional stalls of fresh produce–a bar, and space for shows, courses and conferences, spread over two levels. Mercado da Ribeira is the place to find out what happens when Michelin-starred chef Vítor Claro rethinks the sandwich, offering fine cuisine to grab-and-go. 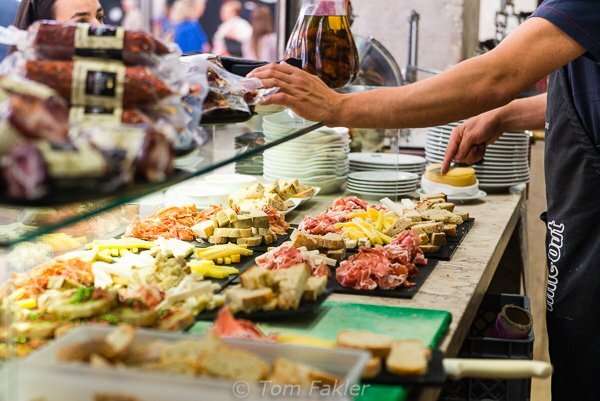 At Mercado da Ribeira, we tasted cheeses from Serra da Estrela, Trás-os-Monte and the Azores–all were first-rate. We highly recommend Filipa’s tours. 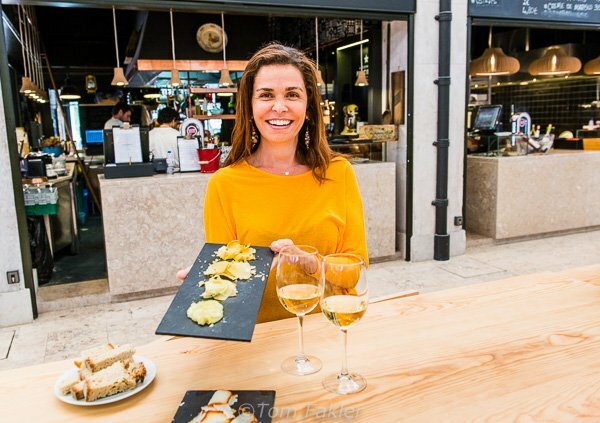 Her knowledge and passion for sharing the food and culture of her city is unrivaled, and contributed greatly to our food travel experience in Portugal. 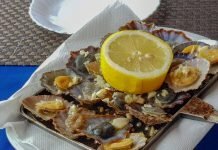 Thanks to Taste of Lisboa, we also enjoyed a day in the Setúbal District, and a marvelous evening of cooking and sharing dinner with locals in Lisbon. More about that later! 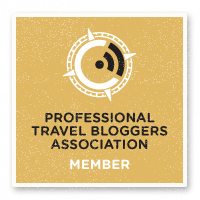 Our thanks to APTECE, Portugal’s Food Travel Association for bringing us to Portugal, and to Taste of Lisboa for many informative and lively Lisbon experiences! I’m drooling already! 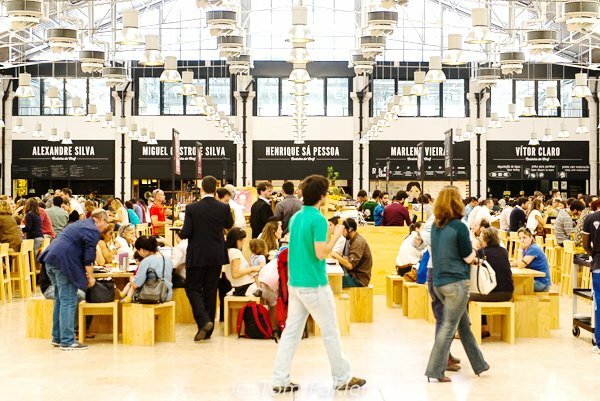 Off to Lisbon on Thursday and Mercado da Ribeira is high on the list of places to check out. Lucky you. I would love to have tried many of the food stands there, from the “Big Five” across the end, with the creations of various chefs, to the fab gelato bar along one side. Oh there were many goodies there. Enjoy! Thanks for sharing this absolutely mouth-watering post! You’re most welcome, Irene…Let me know if you go on a walk with Filipa! She’s a treasure. Beautiful and very interesting ! Where did you take the first picture of “azulejo” ? It is really stunning ! Thank you! 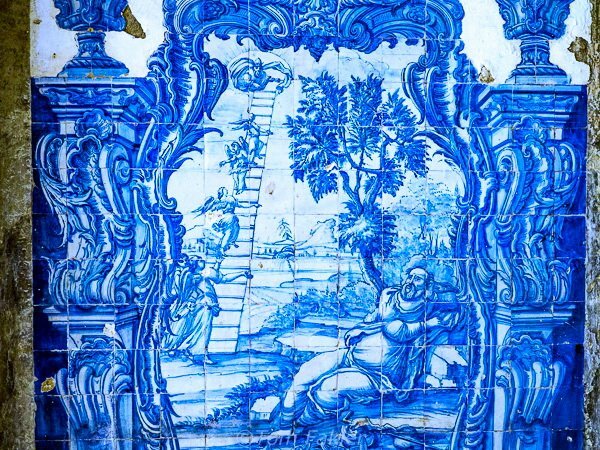 This azulejo is in a former Jesuit school, located next to–and accessed through–a police station in Mouraria. 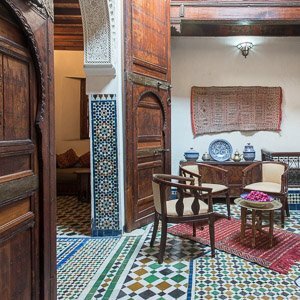 Gorgeous tiles line the walls in the broad stairwells of this building, to great effect!